Lagginhorn 4010m from Hohsaas Hut - Saas-Fee Guides - The mountain guides of the Saas-Fee valley. 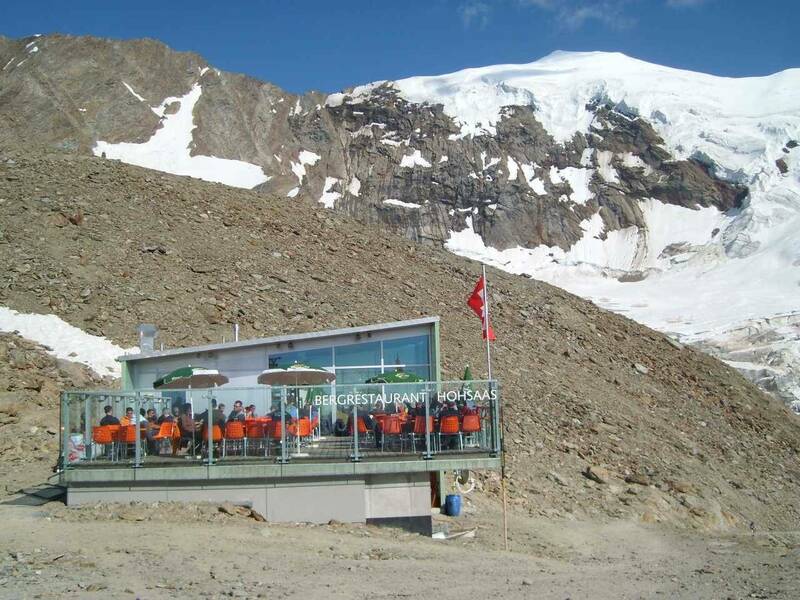 The Lagginhorn with its 4010m is the lowest 4000m peak. This route will captivate you with its varied and fun terrain. It is the perfect introduction to rock and mixed alpine climbing. 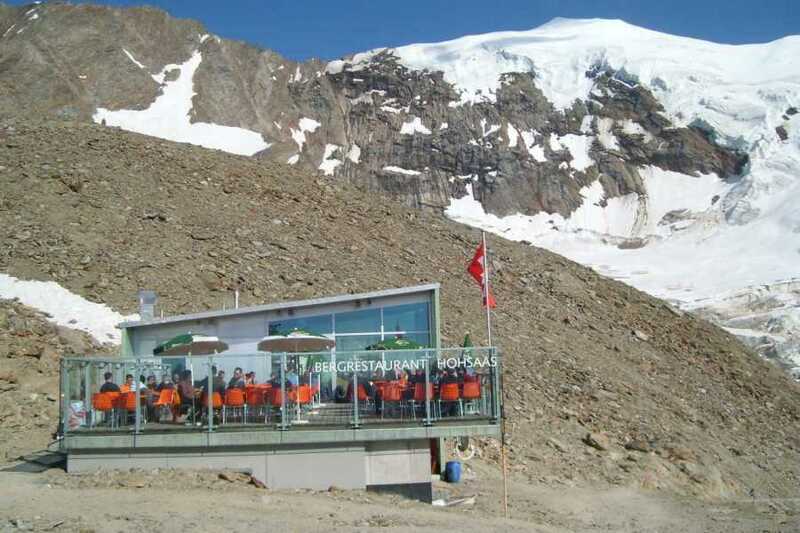 The starting point is the Hohsaas hut at 3100m. 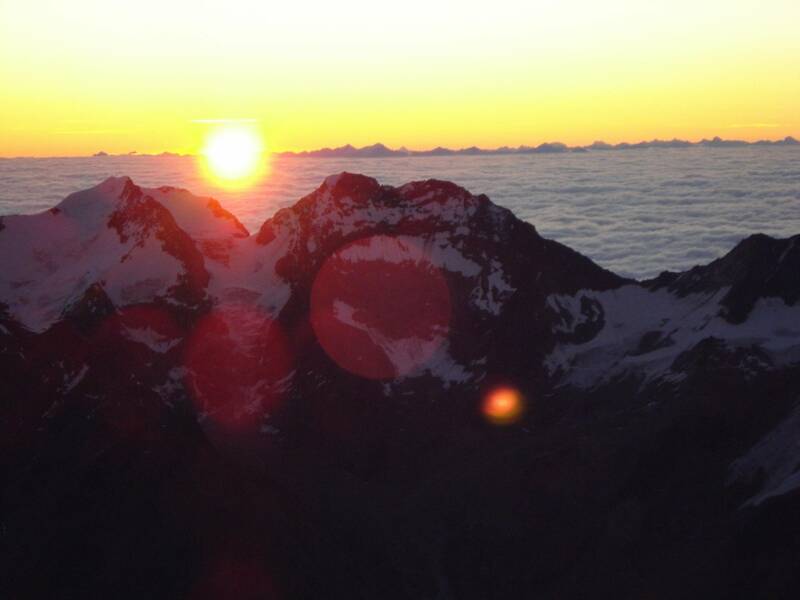 From here the trail leads across glaciers, entertaining rock-climbing sections and snowfields to a small and airy summit. 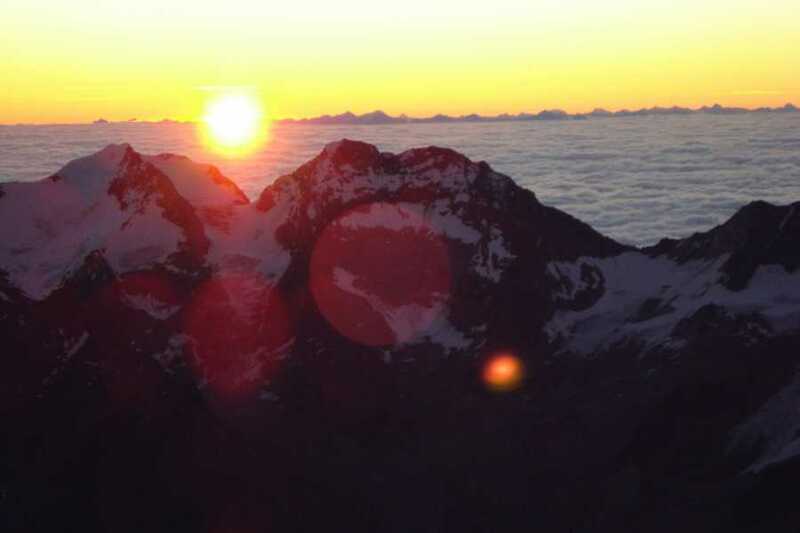 The 900m ascend will be rewarded with awe-inspiring panoramic vistas. ++ Tour in easy rock/ snow. ++ Good average athletic fitness.